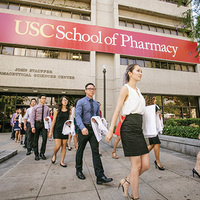 Learn about the various pathways USC offers within the pharmacy field. Students will have the opportunity to meet with USC Pharmacy Faculty and students. This is an RSVP event. Once we receive your RSVP, you will receive more information.